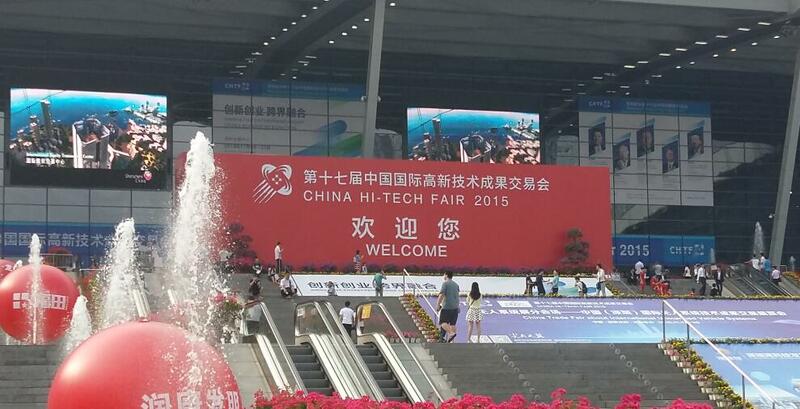 attended HI-TECH FAIR this time. 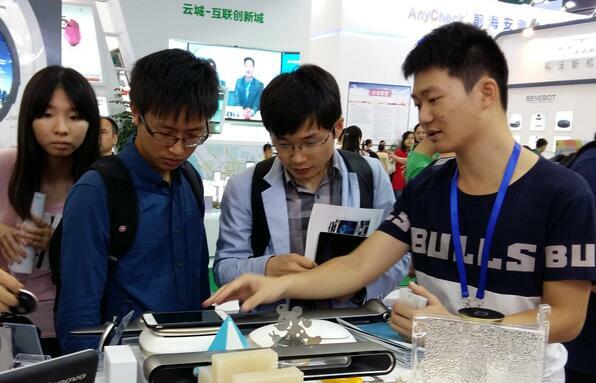 can see the prototype is Bule-tooth Speaker, the material is ABS, and made it by 4 axis CNC machined. When it finished ,we making metallic painting by professional painting department. carving on back side and luxury gold painting .So we can see that the prototype effection is special. 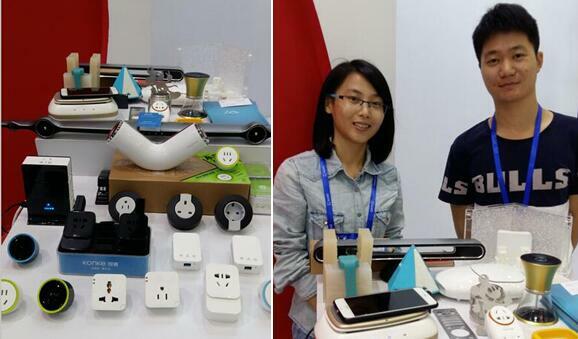 If you have interested in our prototype , please feel free to contact us. 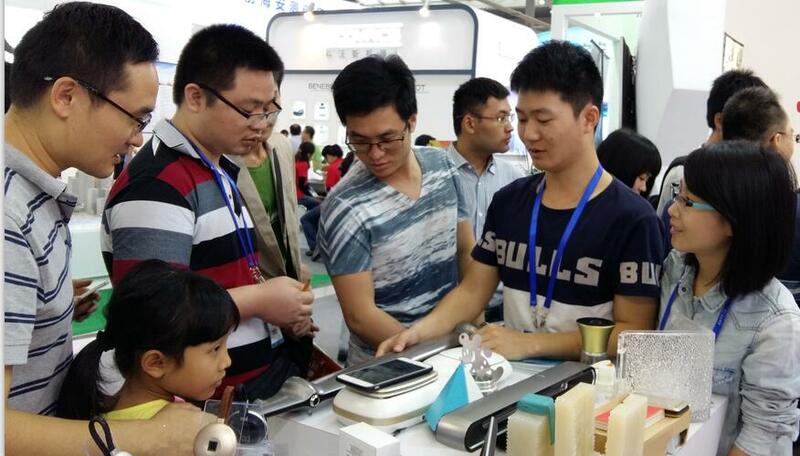 At last ,we sincerely hope that we can meet the next HI-TECH FAIR in 2016.